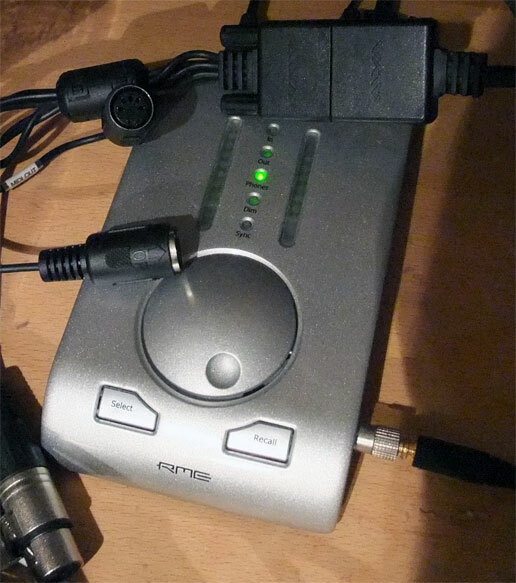 My main soundcard is an external USB device, the RME Babyface (EUR 539). It has balanced analog inputs and outputs, ADAT and SPDIF, and MIDI in/out. The knob is just clipped on and after pulling it, it can be opened. 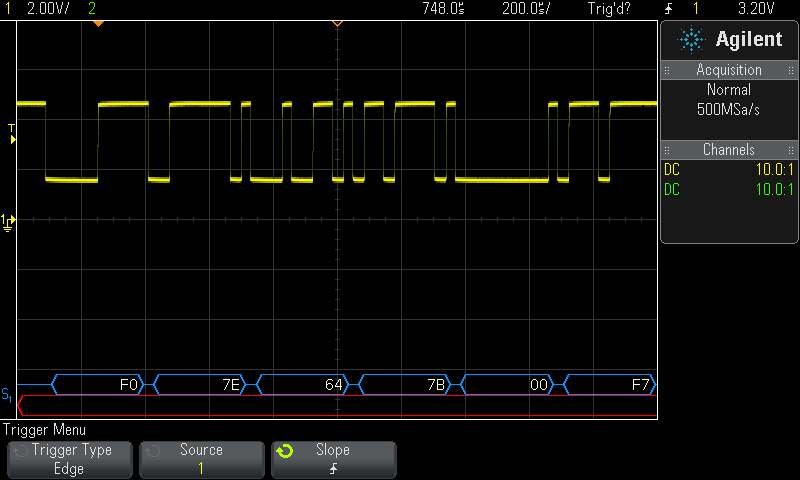 I traced the MIDI-In signals to an opto-isolator with the label "631/046". Unfortunately the ground pin of both connectors are not connected, but the shield of both connectors is connected to the system ground, in violation to the MIDI specification, which says that only shield and ground of the output should be connected to ground. But there is no limit for SysEx messages (the MIDI specification recommends 128 bytes for devices with limited resources). This means you can't use this adapter for any longer SysEx communication, like loading or saving presets, samples, files etc. 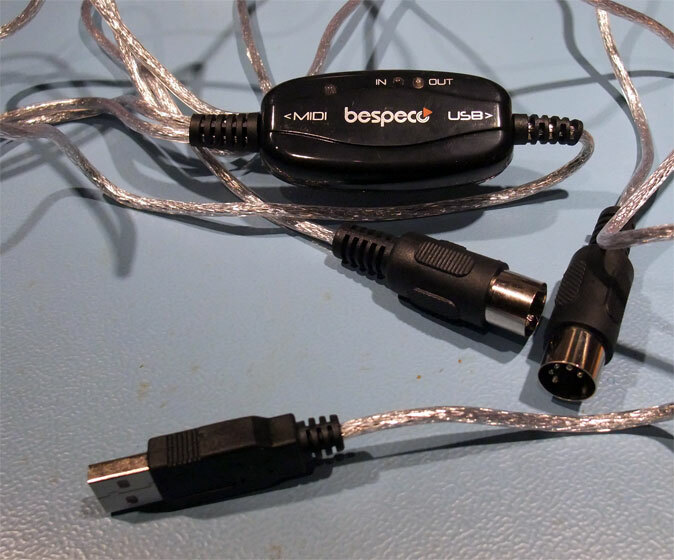 But might be sufficient for just connecting a MIDI keyboard to your PC. 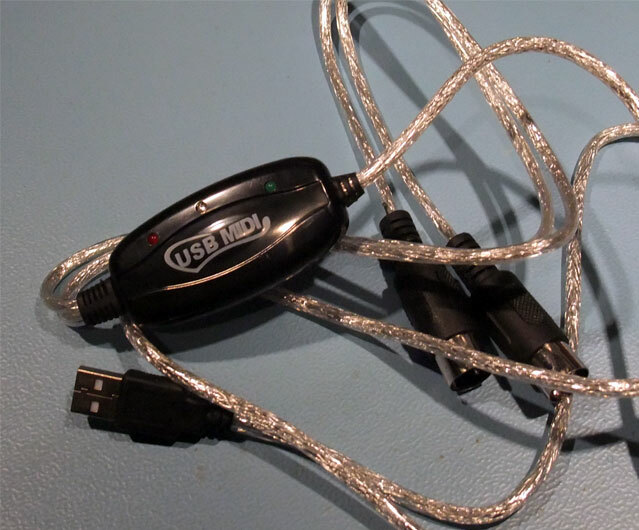 RtMidi getPortName: there are two devices, both are working: "USB2.0-MIDI" and "MIDIOUT2 (USB2.0-MIDI)"
- The MIDI-In has no opto-isolator and the IN- input of the MIDI connector is connector to the USB ground. The cable has a nice shield, but this is not connected. - The MIDI-Out ground is not connected, and no shield is connected. 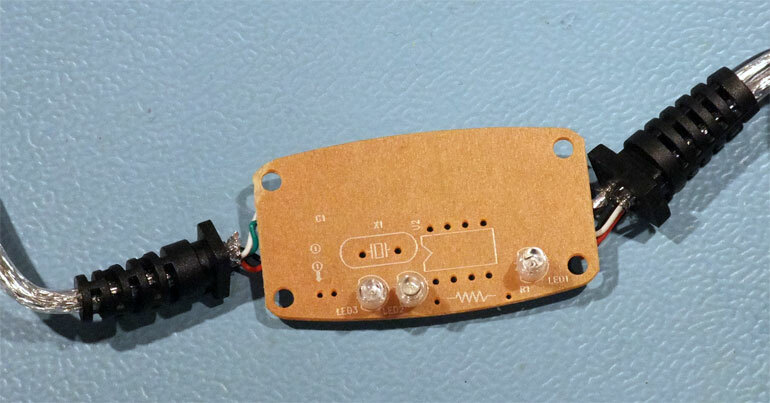 As you can see on the PCB, there is an unpopulated IC U1, probably for an opto-isolator. 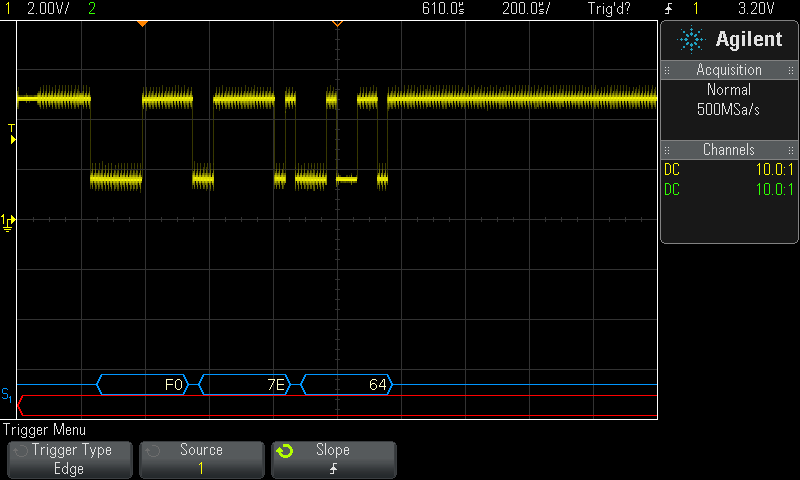 But the 0 ohm resistor R11 is used instead to bridge it. Just to verify if maybe there was a problem with the Windows driver (the eBay device don't need a special driver, unlike the RME Babyface), I bought another MIDI adapter from Music Store, this time with a brand name and more expensive: Bespeco BMUSB100 MIDI USB Interface (EUR 14.90). 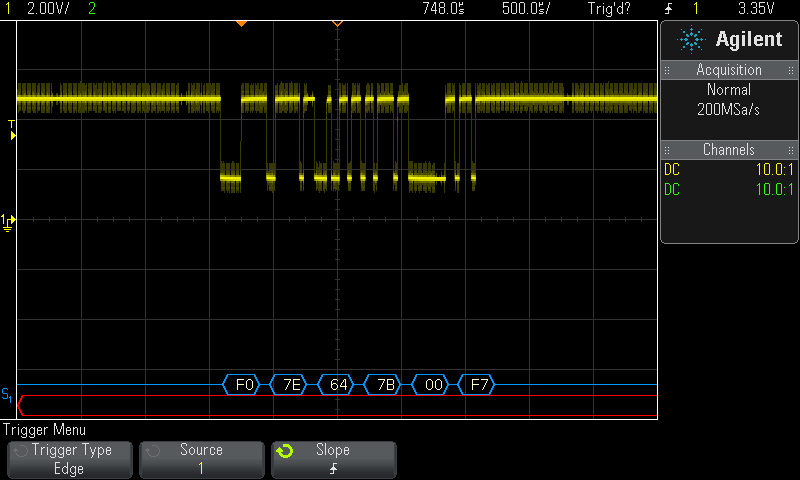 There is some noise, too, and there are longer pauses between the bytes compared to the Babyface, but all six bytes are sent. 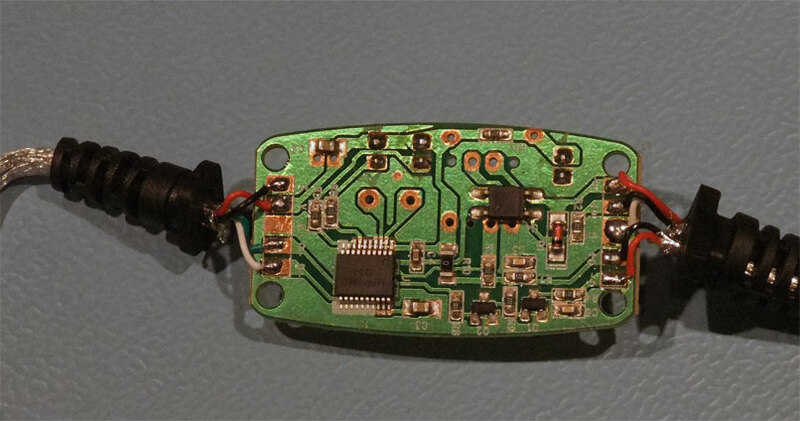 Interestingly there is no crystal, and the microcontroller is not just a black blob. 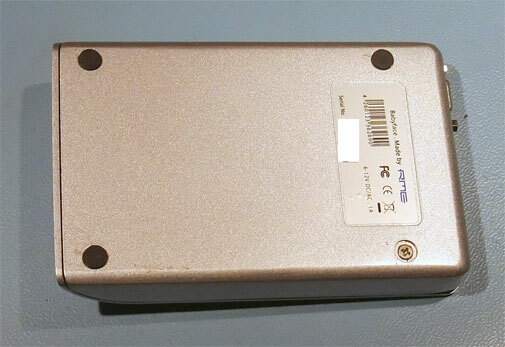 The label says it is a MEM0860, and the second row 1304, probably a date code for 2013/04. The opto-isolator label says R/2701/L234. The wiring looks better, because there are three wires connected for MIDI-Out (red, black and white in the image above), but a test with the continuity checkers reveals the white cable is not connected, neither to shield, nor to the ground pin of the connector. 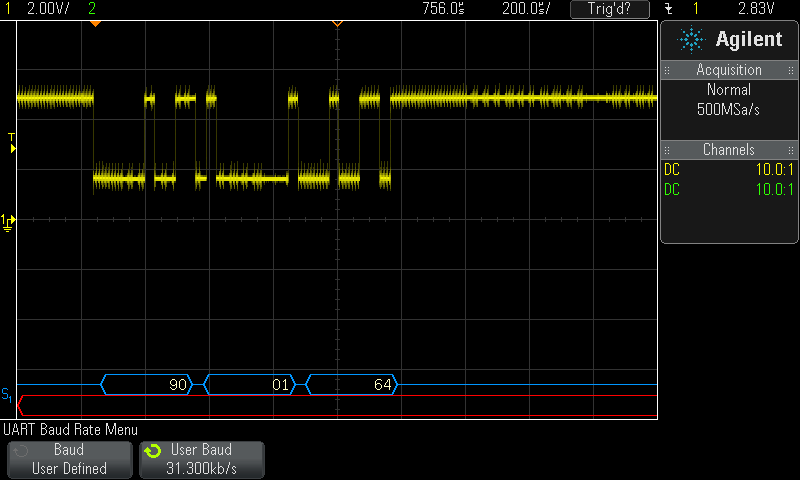 All devices needed the resistor between pin 4 and 5 for the oscilloscope test, because MIDI-Out was an open collector driver. Simple Note-On and Note-Off commands worked with all devices, on MIDI-Out and MIDI-In. If you need an opto-isolator to avoid ground loops, or if you want to send SysEx messages, don't buy the cheapest available adapters. 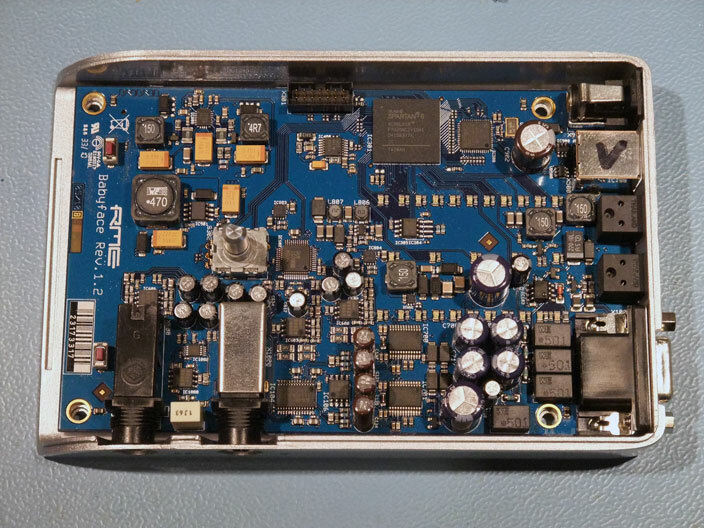 But no device does the right ground/shield connection, even the high price RME Babyface has a wrong shield connection. But it can be fixed by cutting the shield on the MIDI-In cable.